Just sent my monthly newsletter! 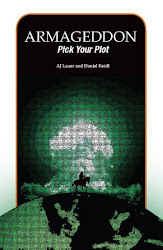 I just sent my monthly newsletter to folks on my email list. Have you joined yet? Are you missing out on the fun? 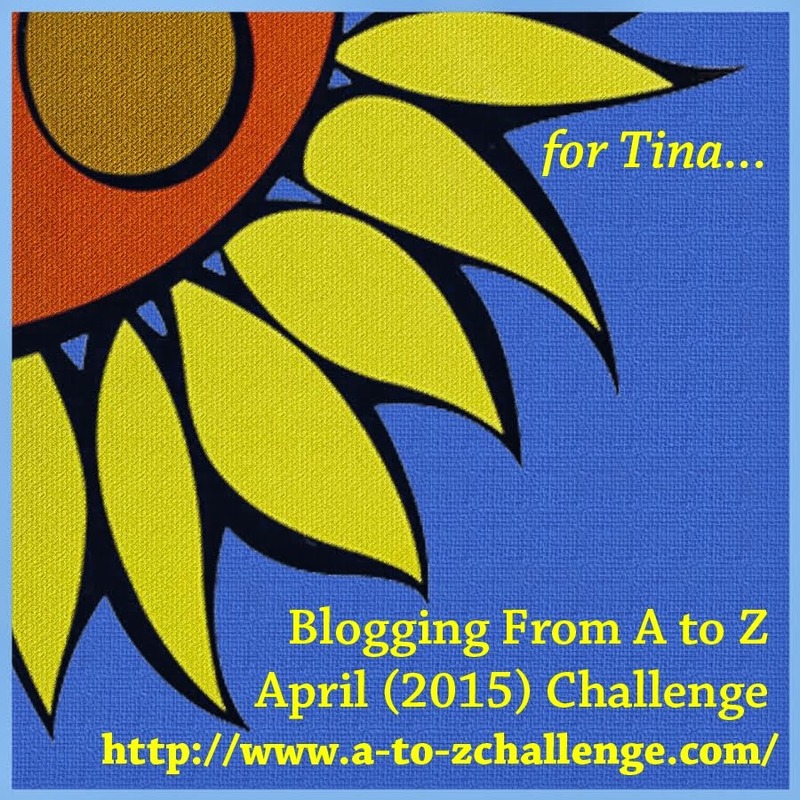 I use my list to send special updates, promotions, and stories about my writing journey. 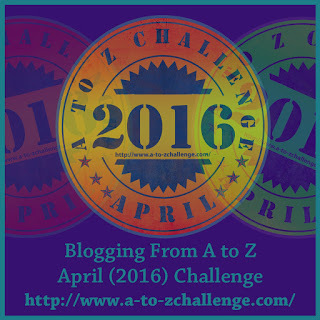 Click here to join the list (I only write once per month - promise!) 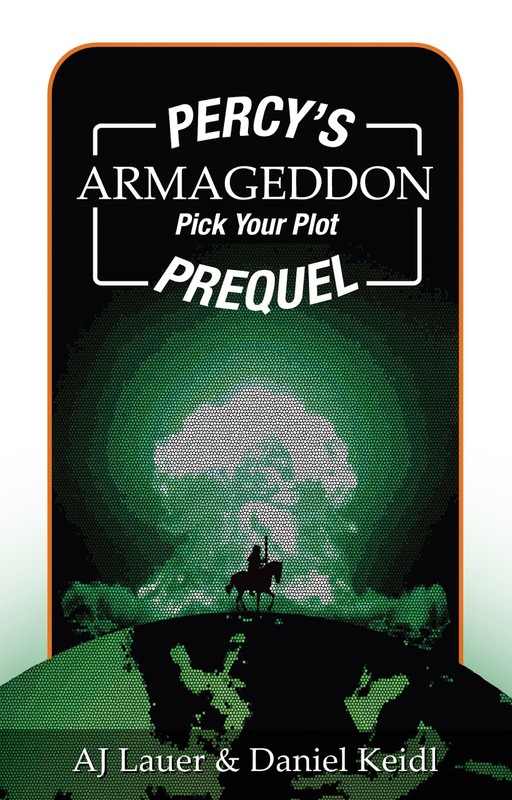 and to receive your FREE copy of Percy's Armageddon: Pick Your Plot Prequel as a welcome gift. Yesterday I watched Brene Brown's talk "Why Your Critics Aren't the Ones Who Count". The talk is directed at creative people and is a pep talk, of sorts. A timely pep talk for me. After this month, I needed it. August was one of those months where I felt like nothing quite worked right. I didn't get as much writing done as I wanted to in July or August. My inner critic was LOUD about calling me a 'failed blogger' and 'insufficient writer' and telling me, 'you're so unskilled - how can you think that you are good enough to tackle these projects?' I had some health issues that made me just.. exhausted. But I got some stuff done and actually if I concentrate on the good, August was a pretty great month. I accepted a new job at a company I will be proud to work for. They'll be paying me an appropriate wage for my work (no more being massively underpaid in education), and they won't expect me to work any over time (omg amazing). We went on an incredible, stunning five day backpacking trip. 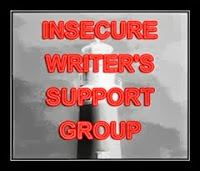 I started attending a writer's group of ladies that I adore. And yet it's the bad that I think about. *shakes head* Those inner critics are beastly creatures. This is a quote Brene shared in her talk. I've decided to take it to heart, and hope y'all will too. And seriously - go watch the whole talk.